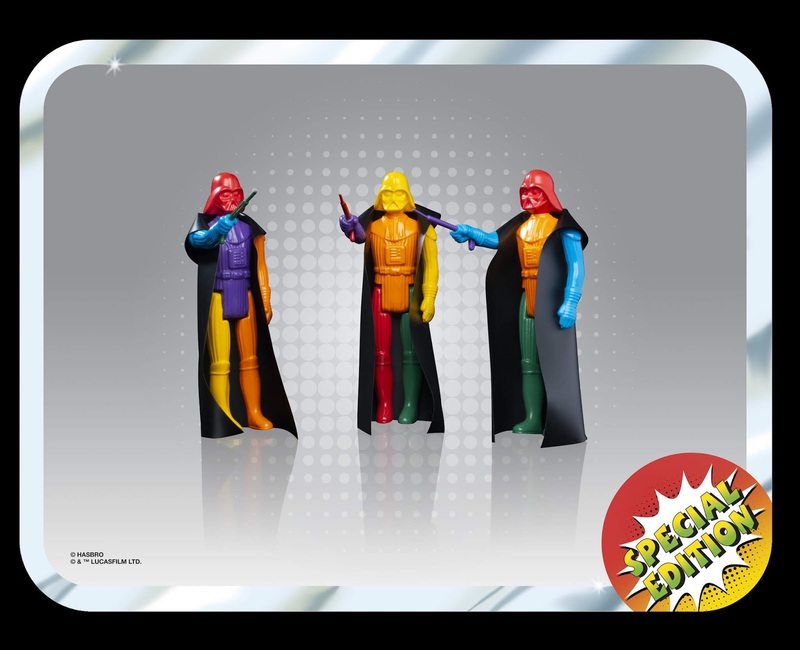 Hasbro kindly sent us a load of photos for their 2019 Star Wars Celebration reveals and of course we just had to share them with you. 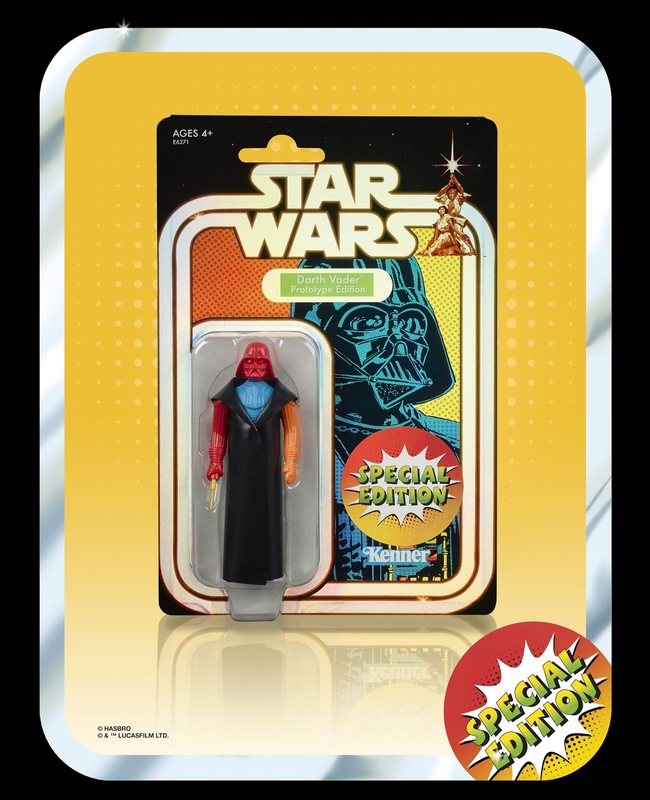 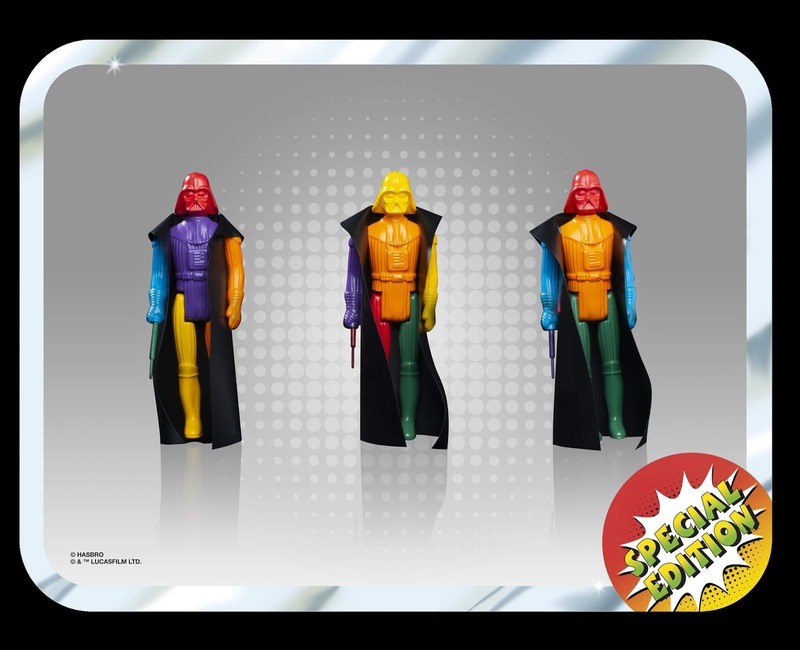 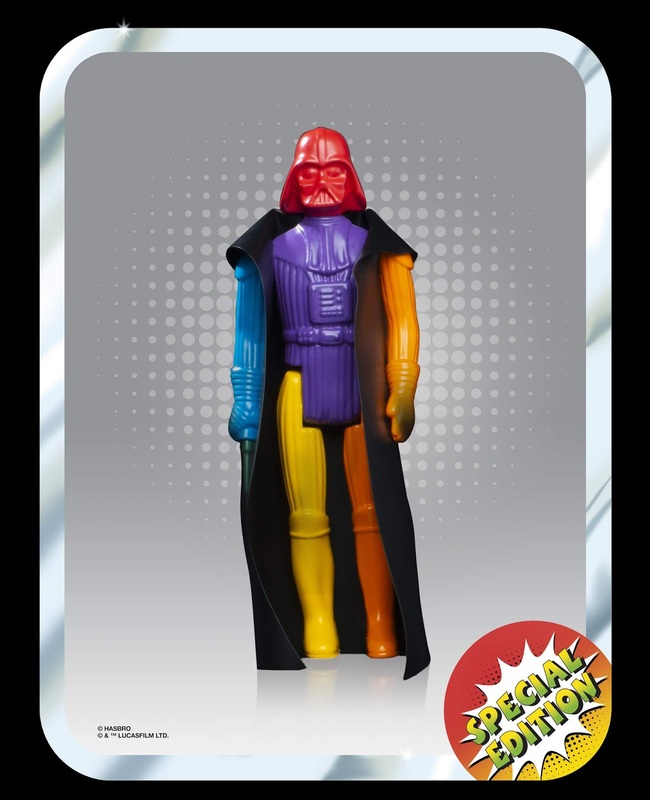 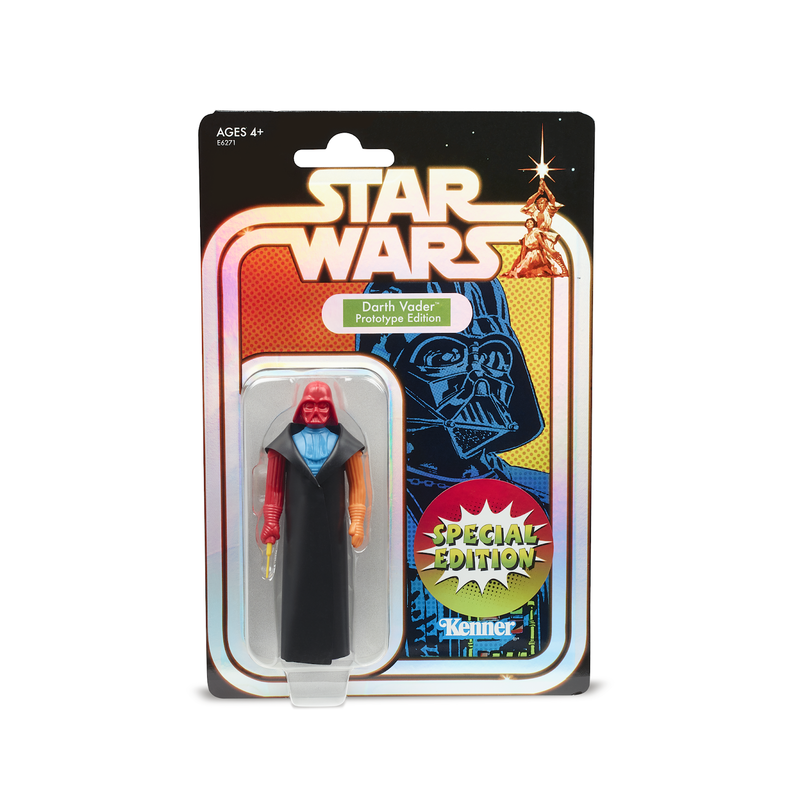 To kick things off we have the amazing STAR WARS SPECIAL EDITION RETRO PROTOTYPE 3.75-INCH DARTH VADER Figure. 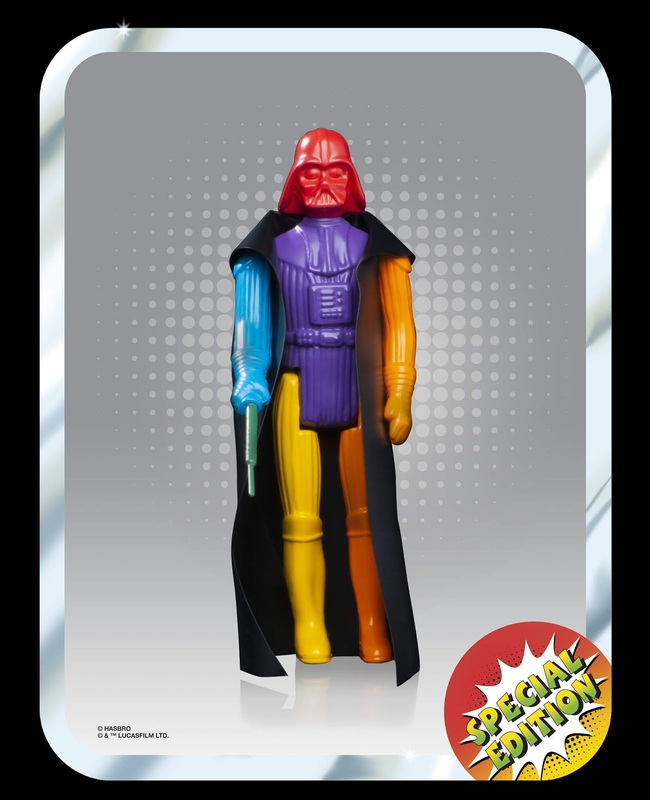 It really is a thing of beauty and most definitely one for my collection.